Located in Othello, our newest spot is a full-service restaurant & bar. Bang Bang serves dishes from the vibrant local cuisine of New Mexico at two locations in Belltown and Othello. 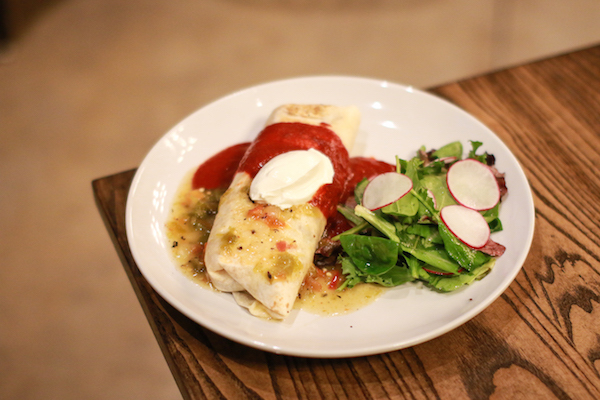 Our menu features the Hatch Chile, a regional staple that is delicious in burritos, soups, burgers, and honestly just about everything. Our restaurant location serves dinner and features a full-service bar. Kitchen closes one hour before closing.